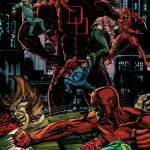 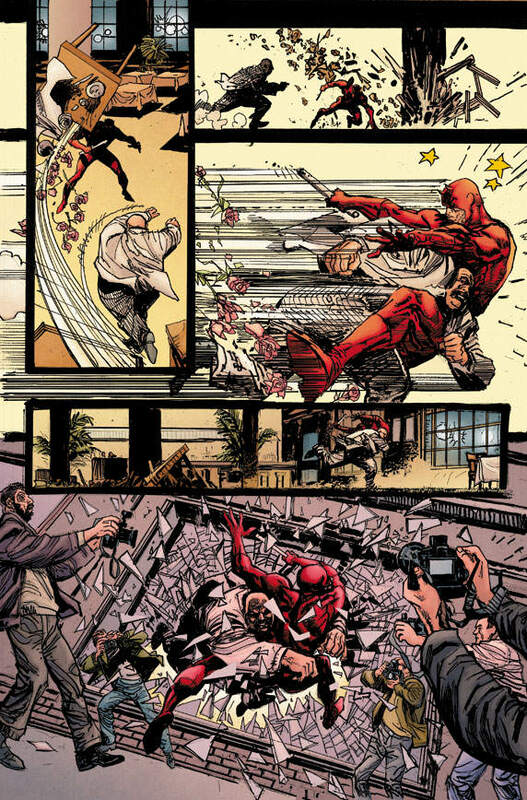 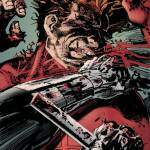 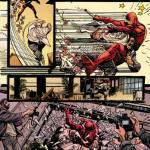 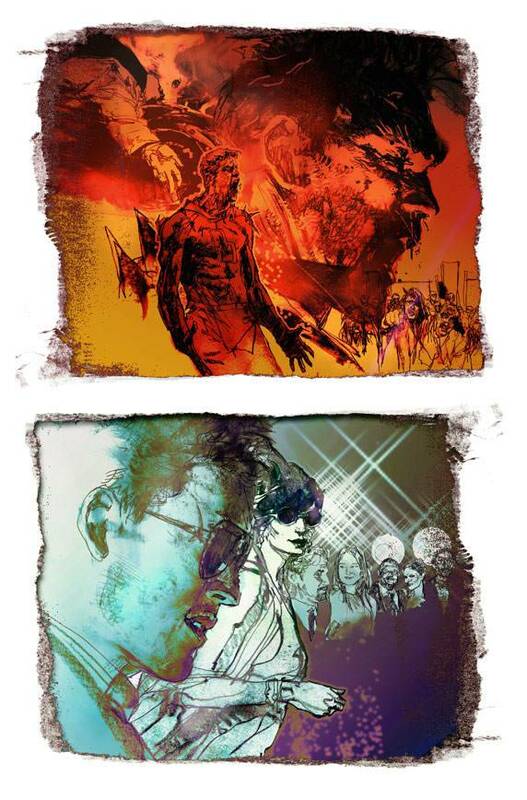 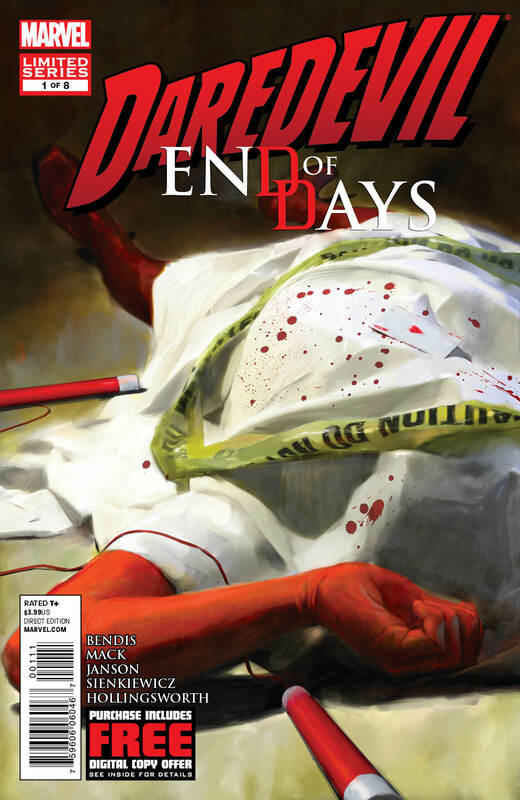 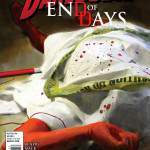 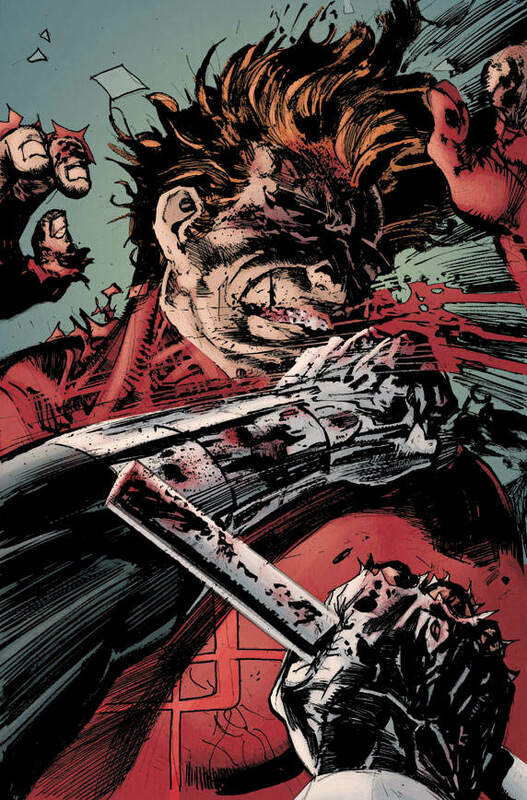 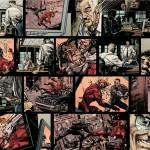 The first issue of the long-awated Daredevil: End of Days is finally headed to the shelves on October 10th. 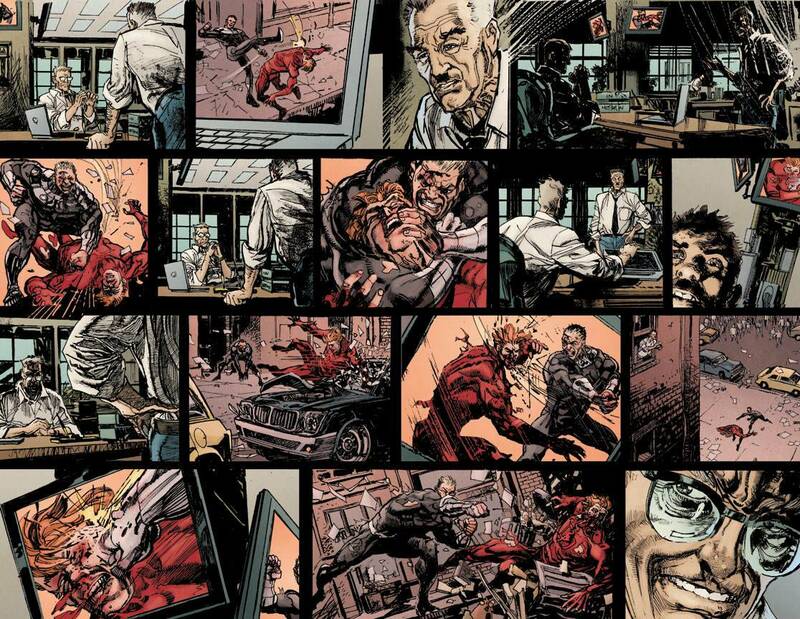 With story and art by legendary Daredevil creators Brian Michael Bendis, David Mack, Bill Sienkiewicz, Klaus Janson, and Alex Maleev, the series chronicles the hypothetical final days of the Man Without Fear and the dark secret he takes to his grave that only Ben Urich can uncover. 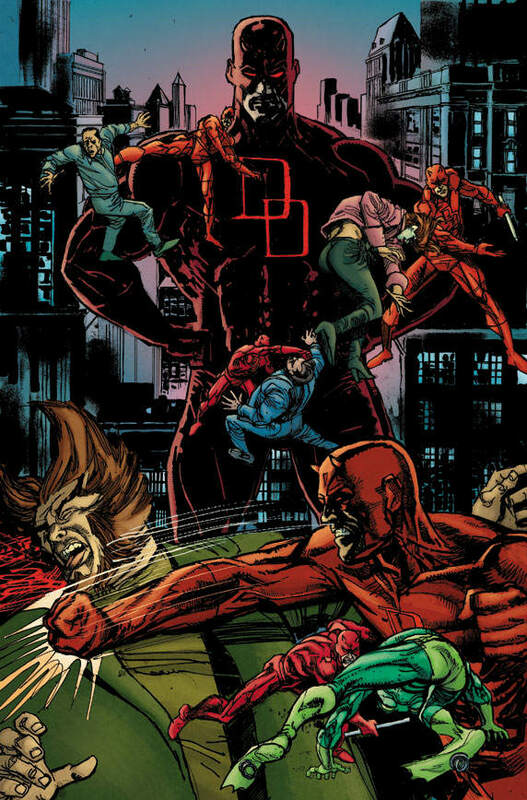 I’m looking forward to it, but MAN…I really don’t like Klaus Janson’s work… What do you guys think? 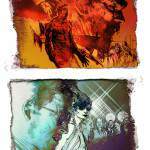 YOU’RE INVITED: The THN 2nd Birthday Spectacular!